Home / Blog / What Are the Five Stages of Grief? 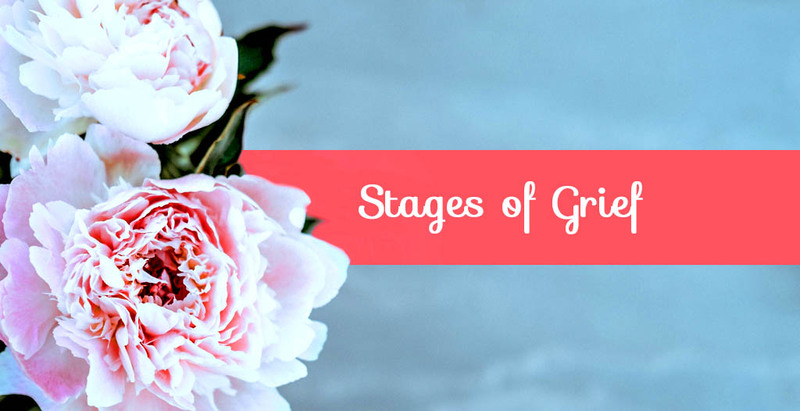 The five stages of grief is a concept often used to explain how people cope with grief after the loss of a loved one. Although there are numerous ideas on the process of grief and how people experience bereavement in general, the five stages of grief is comprised of denial, anger, bargaining, depression, and – ultimately – acceptance. 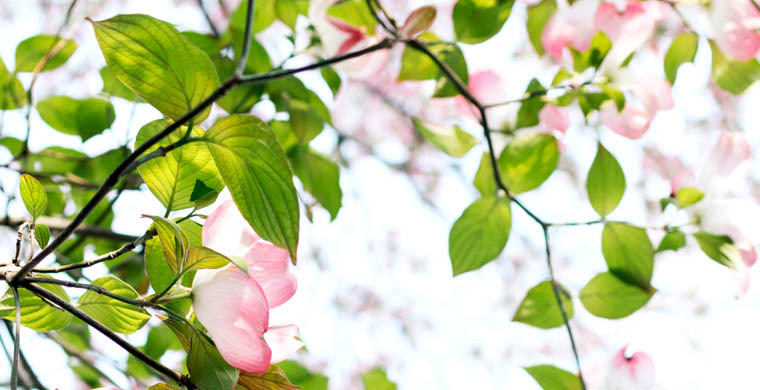 The five stages of grief were introduced by Dr. Elizabeth Kübler-Ross in her 1969 book “On Death and Dying.” Dr. Kübler-Ross’s model was based on her research with terminally ill patients and how they dealt with the fact that they were dying. The grief model has since evolved, and many people have adapted this process to describe the overwhelming emotions stemming from the loss of a loved one. Not everyone experiences grief in defined stages, nor are they expected to. Grief is uniquely personal and everyone grieves in their own way. For some, the initial reaction of discovering the loss of a loved one is denial. They might say things like, “This isn’t real” or “This can’t be happening,” in an attempt to escape the harsh reality of their situation. Denial is a common defense mechanism that helps people deal with the shock and emotional pain brought on by a traumatic event. Those in denial may feel numb and isolate themselves from others. This stage typically doesn’t last very long, and is frequently replaced by other reactions as the individual copes with their loss. It’s normal to feel angry after the loss of a loved one, but many families in mourning find it difficult to express these feelings. Anger is a powerful emotion and can be draining, but is a necessary part of the grief process and should not be repressed or ignored. While grieving, you may argue with family members, friends, acquaintances, and even intangibles (like a vehicle if there was a car accident). Your anger may also be directed at the deceased leaving you alone to deal with the pain and stress. You may even be upset with yourself for not being able to prevent the situation, however irrational that seems. Rather than suppress your frustration or rage, be patient with yourself and others. Find positive ways to redirect this energy by doing something active, or speaking with a close friend or therapist. In the third stage of grief, many grieving people try to make deals or negotiate with a higher power to reverse the situation, or allow them to go back in time and prevent the trauma from ever occurring. For some individuals, bargaining is an attempt to regain control of their emotional environment so they can cope with a new reality. The bargaining stage of grief is often accompanied by feelings of guilt and a lot of “if only” types of thoughts. Strong feelings of sadness, anguish, and distress occur during the fourth stage. People slowly come to terms with the fact that their loved one is gone, and the reality of this loss becomes more intense. At this point, many people feel overwhelmed with sorrow and don’t know how to cope with the pain. Remember that this, too, is a normal part of the grief journey, and you are not alone in this experience. Don’t try to hide your emotions or tell yourself to “snap out of it” or “move on.” As we said before, there is no set timeline for grief. Be kind to yourself and look for practical ways to cope with the loss of a loved one by seeking support from family and friends, or talking to grief counselors in your area. The fifth and final stage of grief involves the acceptance of a future without your loved one. People often feel a sense of peace and calm as they embrace this phase and learn to live with their situation. The acceptance stage doesn’t mean you are “over it” and no longer feel anger or sadness about the loss – it’s more about acknowledging what has happened and adapting to the new changes in your life. Families in the acceptance stage of grief often find comfort in keeping memories alive by celebrating the life of their loved one. Don’t assume that this pain will lessen or fade over time. There is no “one size fits all” approach, and anyone showing signs of complicated grief should be encouraged to seek professional treatment or immediate assistance if they are in a crisis situation. As you cope with mourning a loved one, you may find comfort in soothing words of poetry. Here are five funeral poems that can bring you peace.